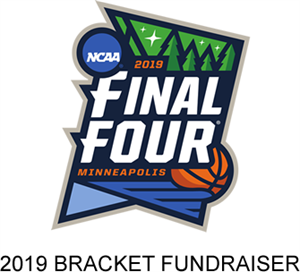 Try your luck with the 2019 NCAA Men's Basketball brackets! $10 per bracket / 3 for $25 / 6 for $50. Pay here then go to http://join.smaa-brackets.com to complete your brackets by 11am on Thursday, March 21st. Good luck! Then tell your friends to come to the Warrior Store and enter, too! REMINDER: after registering here, go to http://join.smaa-brackets.com to complete your brackets by Thursday, 3/21, at 11:00 am! Good luck, and Go Warriors!